Hi, everyone-- it's Hope again! Our family really loves to go bowling. 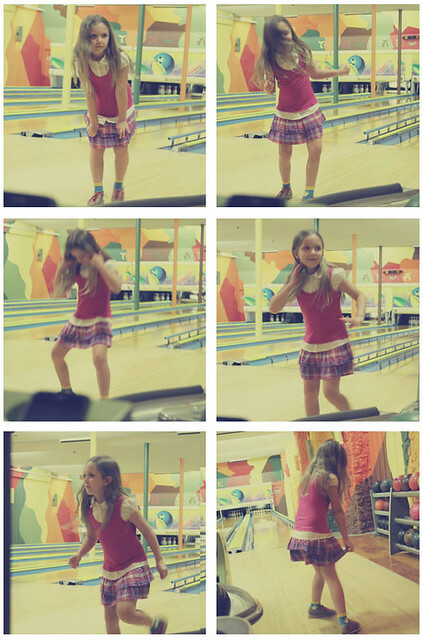 My favorite thing to do when we go bowling is dance to the loud music, not to mention I'm pretty good at it! The balls are heavy so it is hard for me to pick them up and roll them, but I still rock! 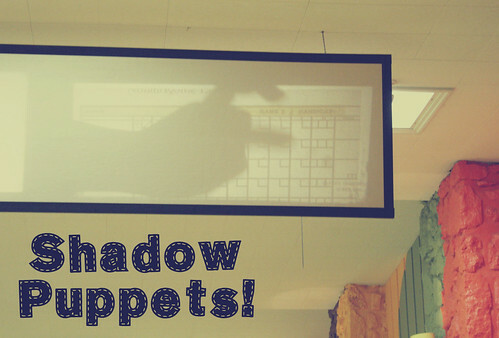 Making shadow puppets is one of the BEST things about bowling! Since the ball is so heavy I have to hold on to it tight so I don't throw it backwards. I've done that a couple of times! It is VERY important to take a dance break while you are bowling. i just love hope! perhaps she can give me a pointer or two about bowling?! i'm absolutely horrid! I haven't been bowling in forever! It really makes me want to go again! Wonderful post Hope! 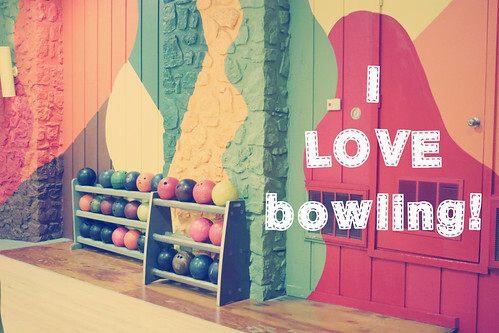 Eee I love bowling too! I promise you will still love it years from now, too! The dance breaks are probably the best part, and I also really love glow-in-the-dark bowling! hope, you are so darling! my boys would LOVE to bowl with you and your family, they are OBSESSED with bowling! oh my goodness, this is too cute. Looks like bowling was a lot of fun. 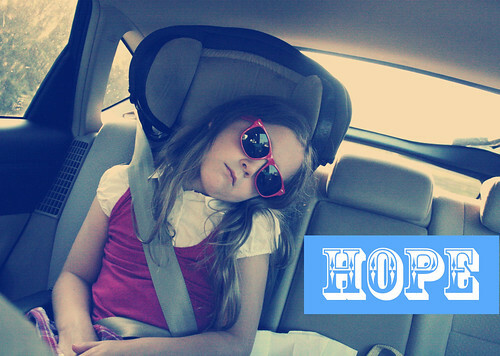 Hope, you are the coolest. This makes me wanna take my family on a bowling playdate real soon!! Great post. 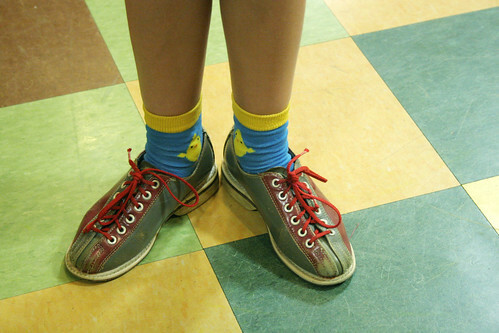 i haven't been bowling for far too long, but you just reminded me why it's so fun. i guess i better be taking me & my two boys soon! hello again!i like bowling too. i live in new zealand, but my dad has been to your country.i am jada.i am seven yrs old. i hope you get my comment this time!i have written to you every time!! loving hope's wonderful posts! and those photos are so pretty! Hi Jada! I'm glad you like my posts! I think it's really cool that you live in New Zealand! Talk to you soon! Hope, you are the coolest blogger around (your Mama is a close second)! Want to hear some good news? 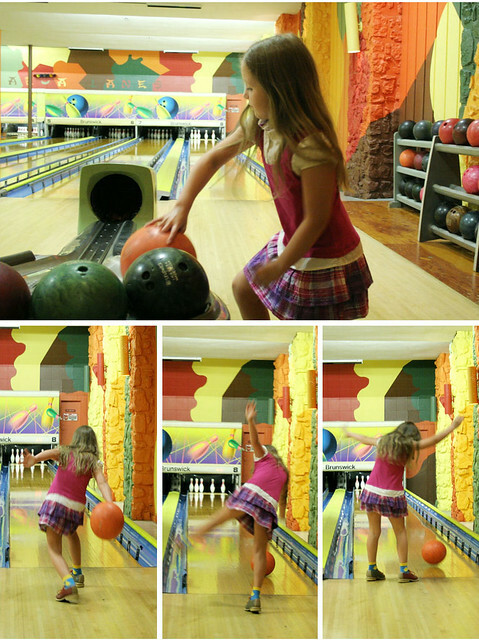 Even when you grow up, dancing will still be the most important thing bout bowling! I love it! You've got some great moves, kiddo! Huge love, all the way from Australia! Hope, you are the coolest girl around!!! I teach dance to some girls your age and we always get talking about our favorite music and books! It's very inspiring and helps us express ourselves easier when we dance. What are your favorite songs and books right now? 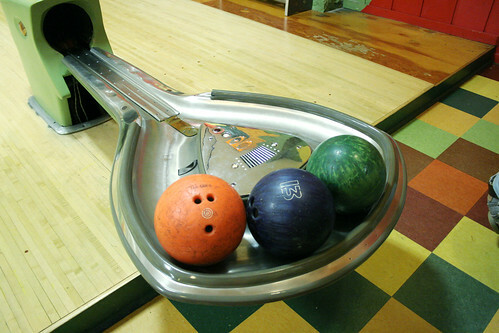 this makes me want to bowl! it's been so long! i love hope's posts! they're adorable. Hope, you're one of the coolest girls EVER! i cannot get over the adorableness of this post. Im so glad that I have a kindred spirit out there who is better at crazy dancing than the throwing of the ball. And im 20...haha. so fun! :) I LOVE this post!! Hope is so precious!! Love her dance - you're an awesome mama! I second Erin Dawn! Neon and blacklight bowling is fantastic! This post was pure cuteness, Hope! Hope you're so cool! The bowling looked like fun, but the dancing sounds like a total blast! This post was amazing. 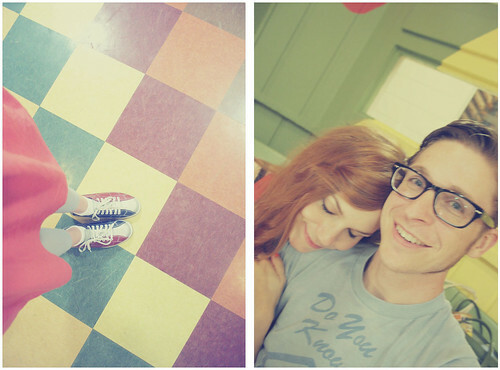 The pictures were absolutely adorable and made me want to go bowling <3 your family is the cutest!